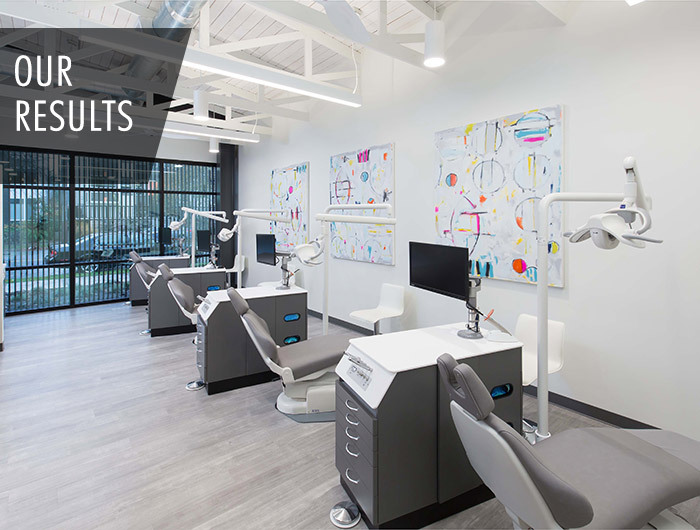 Dr. Jorge Peralta has been a trusted and respected source of orthodontic care in Burien and the greater Seattle, WA community for years. Along with his team of professionals, he is proud to provide high quality orthodontics using the most advanced technology available today. We offer a friendly and welcoming environment where our patients of any age can feel comfortable and at ease. 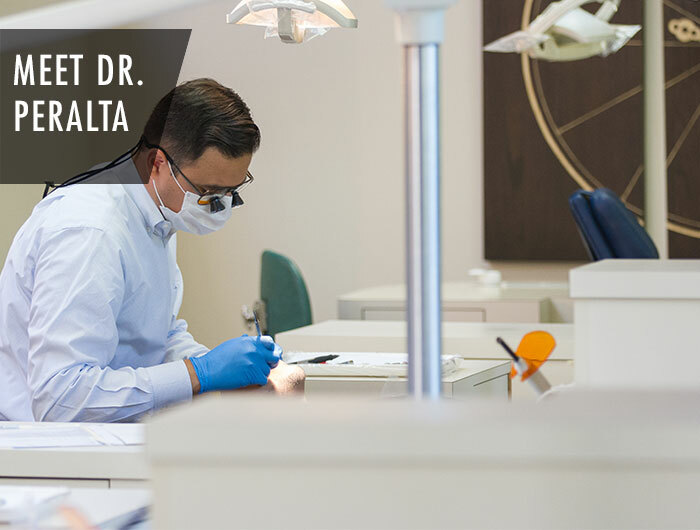 Dr. Peralta has the experience and expertise to deliver amazing before-and-after results that you can be confident in. 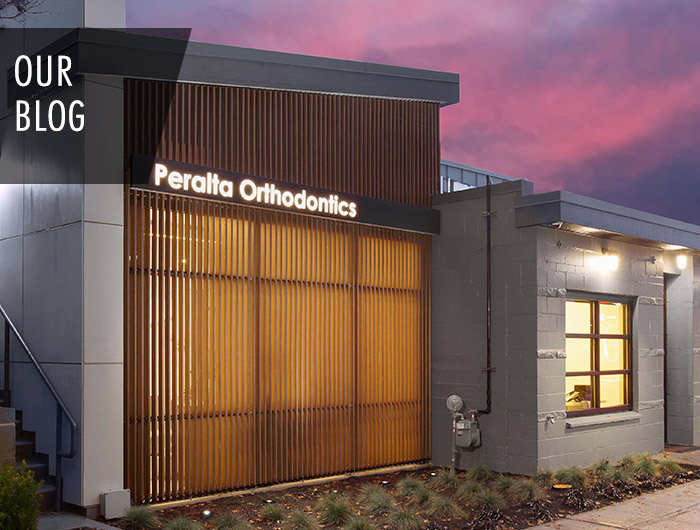 If you have any questions about Peralta Orthodontics or would like to schedule an appointment, please do not hesitate to contact us. 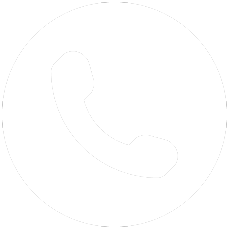 One of our team members will be happy to answer any questions you may have or help you schedule a complimentary consultation appointment. We proudly serve patients of all ages throughout Burien, West Seattle, Renton, Des Moines, Normandy Park, SeaTac and the greater Seattle, WA area.